731 St Joseph Street, the former Federal building, constructed in 1912, served as the post office and location for the federal government for many decades. 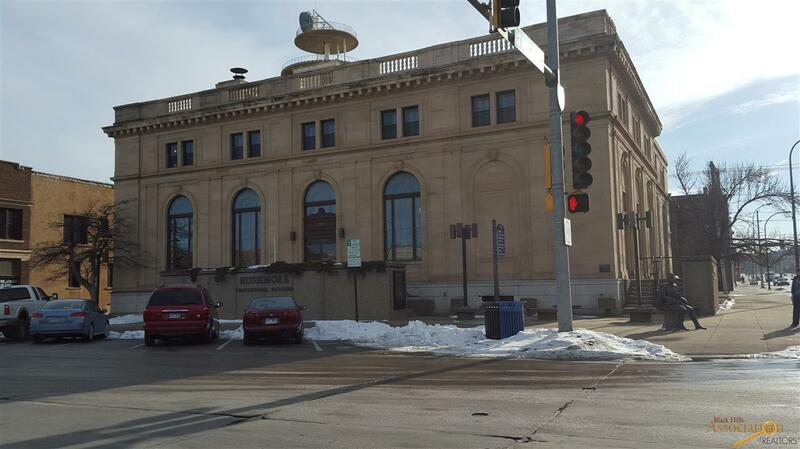 The building is now Rushmore Professional Building and serves as offices for the area. 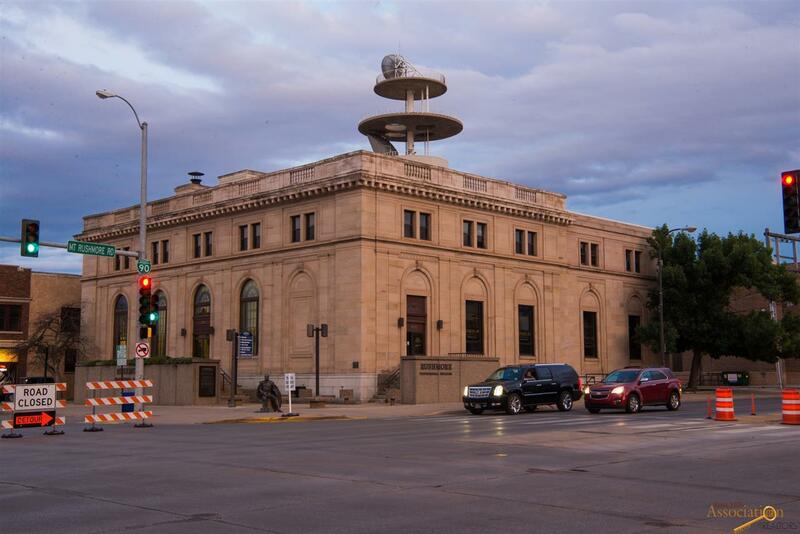 The historic, stone cut structure sits in the heart of downtown Rapid City on a prominent highly visible intersection of Mt Rushmore Rd and St Joseph St. 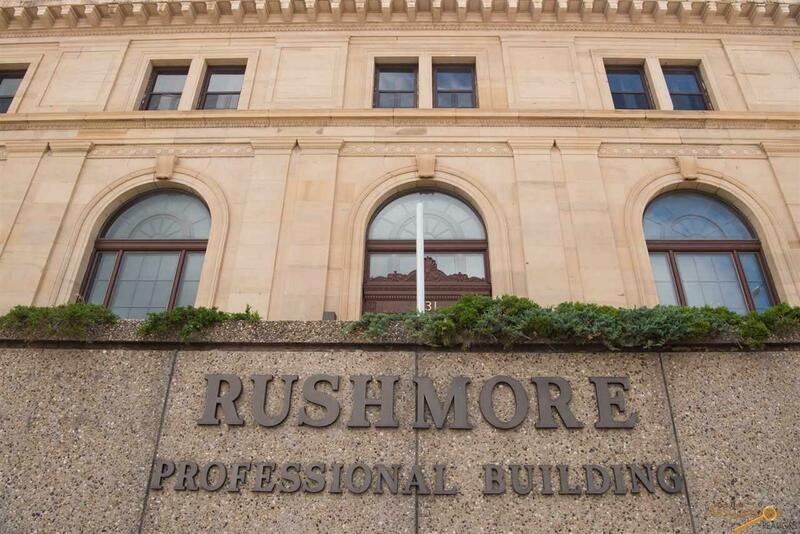 The Rushmore Professional Building makes a stunning first impression for any professional office. 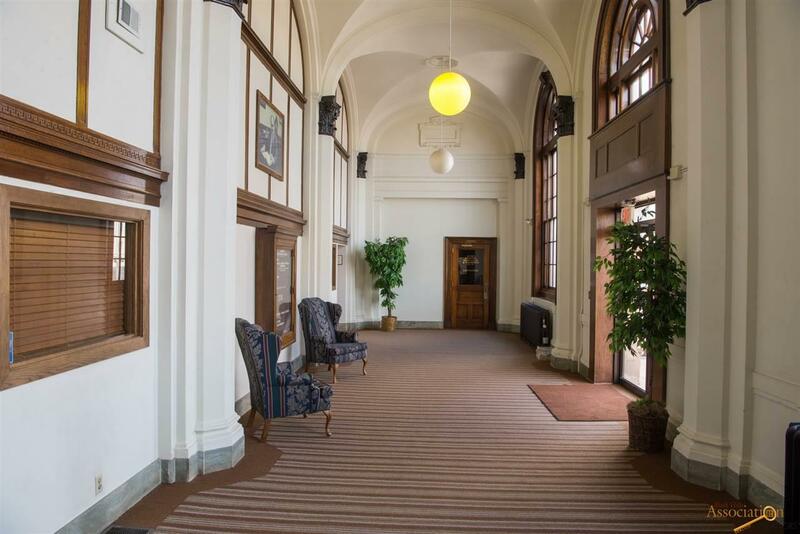 A large, ornate main floor lobby directs clients up the stairs to the second floor where tall ceilings and historic architecture house large offices, restrooms, a shared conference room, a built-in vault and a spacious filing/desk area. Large wooden doors separate each individually numbered office. Owner maybe willing to lease back a portion of the 2nd floor. Price just reduced. Listed by Chris Long, Keller Williams Realty Black Hills., 605-93-4489.